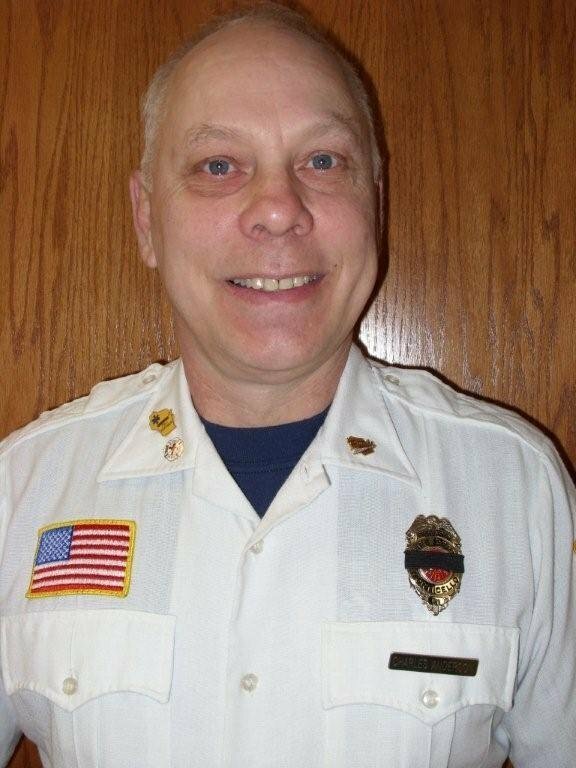 Kevin Komprood- member of the Monticello Fire Department since 1995 and currently serving as Fire Chief. I have lived in the Monticello area my entire life and am employed full time as the Public Works Director for the Village of Monticello. 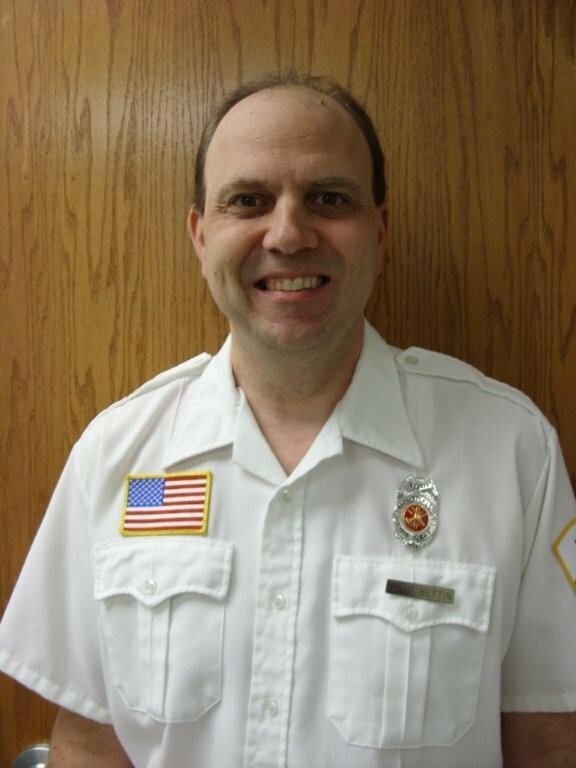 Ron is also a fulltime firefighter with the city of Madison FD and serves as one of our department captains. Steve is a crew chief with Alliant Energy and serves as one of our department captains. 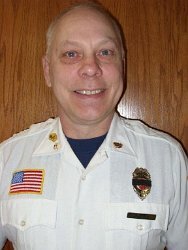 Jon has been a firefighter with Monticello FD since 1996. He is a past Chief and now serves as the department Secretary and Treasurer. 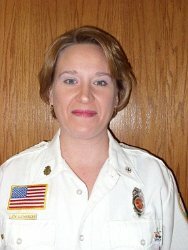 Brandi joined the fire department in 2001. She is currently a EMT-IV tech. She is also the departments EMS coordinator her responsibilities include certifying of all First Responders. 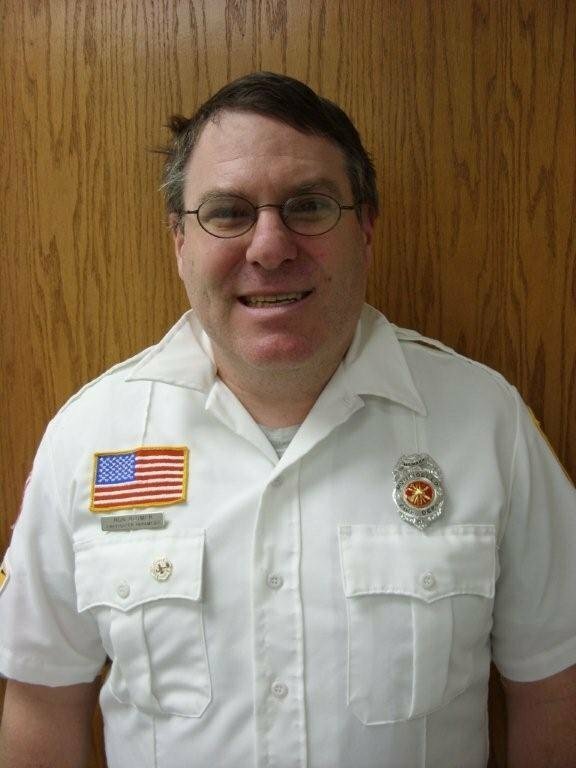 Casey does our fire inspections and is also a fulltime firefighter at Dane Co. Airport in Madison. I was born and raised in Rhinelander, WI. 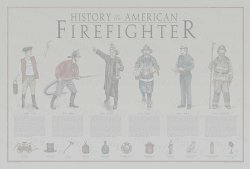 I moved to Monticello in 2002 and joined the Fire Department as a Fire Fighter in 2007. I have held the position of Trustee since 2011. Roger is responsable for the Departments website. Monticello native graduated from Monticello High School in 1993. Joined MFD in 2008. Father of three, Alaya, Brock, & Jaydan. Employed by Ronek Concrete. My name is Ryan, I work at the new Glarus brewery and I enjoy hunting, fishing and just spending time outdoors on my spare time. 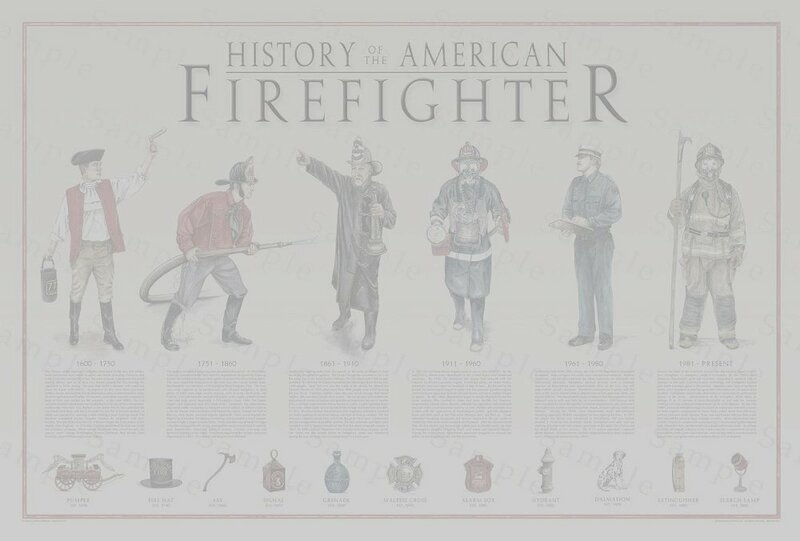 Joined in Dec. 2013 State certification in Firefighter I & II Nationally registered EMR. Currebtly First Operator/Truck Captain Squad 4. Provides fire prevention & saftey presentations to the 4K throu 5th grade classes along with fire station tours.